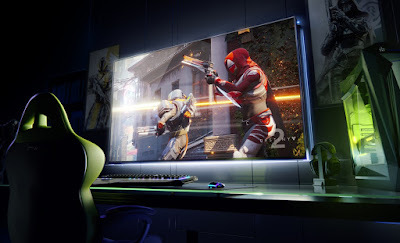 NVIDIA is partnering with ASUS (its ROG Swift PG65 is above), Acer and HP to build these displays — a particularly interesting group of partners, since they don’t have experience building big-screen displays. As far as other screen technology goes, they feature 120Hz refresh rates, full-array backlighting, a peak brightness of 1,000 nits, and full DCI-P3 color gamut support. 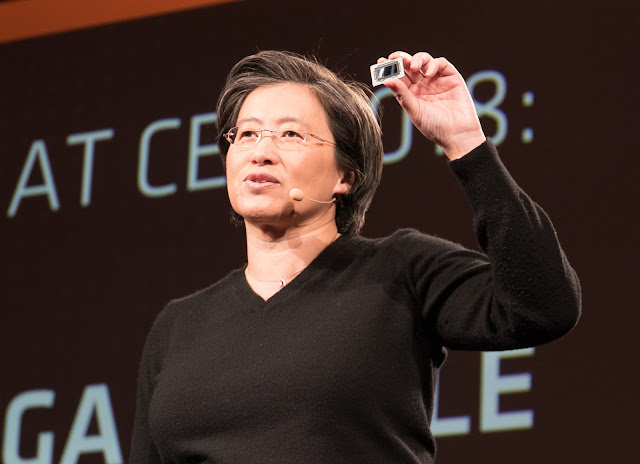 And of course, since they’re targeted at gamers, NVIDIA says they also feature low latency. With their built-in SHIELD support, they’ll do everything NVIDIA’s set-top box can, and they’ll also come with the company’s remote and gaming controller. While this might seem like an April Fool’s joke, the BFGDs do off some benefits beyond normal TVs. For one, normal sets don’t support technologies like G-SYNC, which smooth out game performance. And TV manufacturers typically cater more to home theater enthusiasts than gamers. While there’s certainly an audience for giant PC monitors, I have practical concerns: Most desks simply can’t fit these things. Naturally, there aren’t any pricing details yet. NVIDIA is showing off BFGDs at CES, and we plan to get a look at them soon. The company says we can expect the displays in the summer, along with more information about specs and pricing.